The new version of Belcarra's USB Class Driver for Windows is available through the Microsoft DDC. 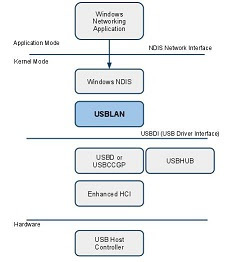 To use the USBLAN 2.4 evaluation driver your device will need to offer Vendor ID 0x15ec (Belcarra) and our Demo Product ID 0xd041. Ensure that your Windows system is connected to the Internet, plug your device in and let Windows search Windows Update. The protocol (CDC-ECM, CDC-EEM, CDC-NCM and RNDIS) is automatically detected. N.B. the evaluation USBLAN driver is not the debug version of the driver. 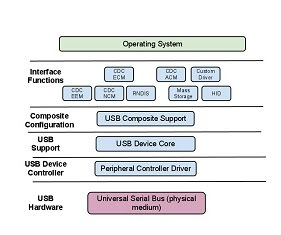 If you need to debug your USB device contact support@belcarra.com for a debug (CHK) version of the evaluation driver. This evaluation version will run for 30 minutes at a time. It must be re-plugged to continue use.